With gloom dominating the valley, sweet surprises come from the Indian mainland. Last week’s surprises were encouraging. Two Kashmiri students were elected as leaders to two different students’ unions in Delhi – Aejaz Ahmad Rather was elected as general secretary of the Jawahar Lal Nehru University (JNU), one of India’s prestigious varsities; Aeshal Nisar, another student from South Kashmir was elected as president of the University College within the Delhi University campus. 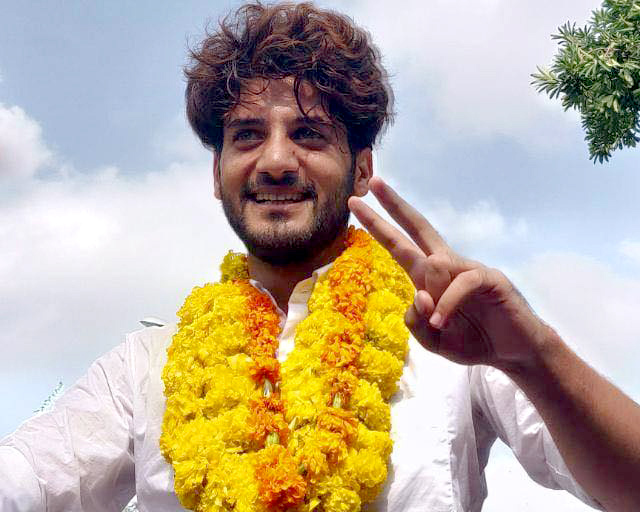 Earlier, Sajad Subhan Rather, a Kashmiri student from Baramulla, was elected to the position of Vice President in the Aligarh Mulsim University Students’ Association. 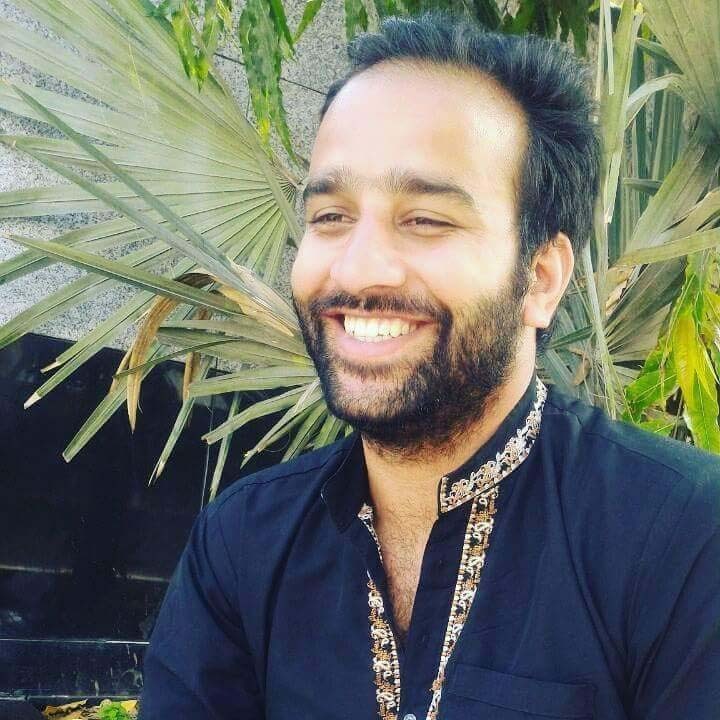 Mannan Wani, now the Hizb ul Mujahideen’s new intellectual columnist was a key player in the AMU student elections and was managing the public relations of some of the student leaders who eventually became leaders. It was months after the AMU elections that Wani disappeared only to appear on social media with the rebels. In a recent write-up, he talked about the “suffocation” in the University of Kashmir that “led to a change of mind” and he joined AMU, instead. The trend involving Kashmiri students getting into the student activism is not so new. 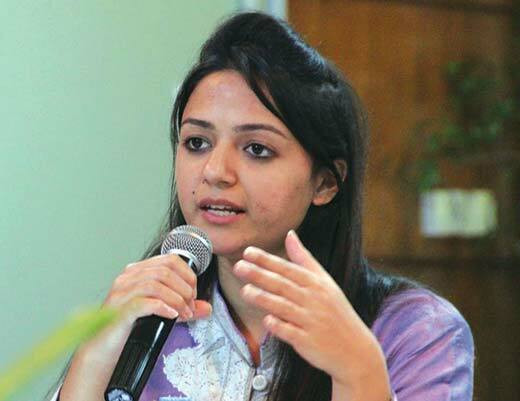 Shehla Rashid Shora created waves by taking a stand on many issues as a JNU student leader and is expected to join politics back home, possibly the National Conference. There are many other Kashmiri students in the diverse campuses across India who significantly contributed to the student activism and are holding positions and taking stands on issues cropping up on daily basis in Modi ruled India. News about all these student leaders was received well by Kashmir. With the use of social media, these boys were seen as the new ‘sonrise’ on the horizons of student activism. But what was missing in the entire chain of response and reaction was the enigmatic silence of the political class. They kept quiet, avoided any reaction even though they are used to reacting to non-issues for the sake of news-making and ensuring they are “in circulation”. One of the key factors for their apparent indifference could be taken as the admission of their guilt. All of them, regardless of their avowed objectives and political ideation, have been part of the process that has traditionally strangulated Kashmir’s institution of student activism. They have directly contributed to the literal conversion of the centres of higher education into a sort of primary schools under the garb of ‘apolitical’ academics. In the University of Kashmir that is now trying to become a new artery of knowledge through its chain of campuses between South and North Kashmir and more recently in Ladakh, one set of managers are merely surviving at high positions by claiming the credit for preventing “crises” that students were “so desperate to create by making a union”. With their contributions in academics almost nil, this band of careerists have been selling this ‘contribution’ for a very long time. Politicians, who are otherwise very insecure, have been happily buying these tales for years. This set of managers have taken the crises to a next level by denying research on key issues of Kashmir under their self-discovered dichotomy of being national and anti-national. While most of the universities across India are literally grabbing the Kashmir related research projects (because they publish and sell), ‘guides’ in the Kashmir campus choose only “politically correct” ideas. This consideration, albeit unwritten, is another career making practice in vogue. These ‘academics’ have even denied entry to the new intellectual class, going strictly on the pattern they earlier set in Agha Shahid Ali case. This, they are doing to protect their own lack of capacity and to ensure that as long as rot gets in, the mediocrity retains the leadership. The tragedy is neither the political class nor the academic managers understand one key point: denial of student activism is restricting a society’s capacity to produce a new crop of leaders. The society is getting engineers, doctors and other professionals – in certain cases more than the demand − but what is in short supply are the leaders. The political class is obliged because they would like the “traditional” evolution of the leadership: lambardar, muqdam, sarpanch and MLA. Getting well-read people to the fold makes most of them insecure. The academic managers like this restriction to continue because they do not want the Raj Bhawan seeking explanations from them for one or the other activities of the students. They are keen they must retire honourably with all the promotions and the gratuity with a clean APR! In wake of the Kashmiri students making it to the front lines of the student activism outside Kashmir, both the political class and the campus managers must ponder over the fact that why are they strangulating a vital student activity? Will heavens fall if the student activists will call for respect to human beings, the solution to vexed Kashmir mess, a responsible and responsive governance structure? Who is not talking in this language? On issues like Article 35(A), differences are so blurred that one fails to locate the real difference between Syed Ali Geelani, Mirwaiz Umer Farooq, Yasin Malik, Omar Abdullah, Mehbooba Mufti and Ghulam Hassan Mir. Will corner talks on these issues in the Naseem Bagh bring India and Pakistan to war? Every effort in reviving the culture of student activism would be a direct investment in the democratic movement. It existed in Kashmir schools before the militancy set in. All schools in private and public sector would elect a secretary every year who would be the only link between the school managers and the students. (S)he would preside over most of the cultural activities within the school, manage the debates, inter-school competitions and organise weekend get-togethers. Those arguing for plain academics insist that there is no requirement for getting the electoral process in the campuses because they otherwise have a link – the class monitor and the class representative. But the fact is that it is not about being representatives, it is about the process that leads to the election of a student. Teachers will bear it out that normally the class monitors are being selected on basis of the academic record of a student in a class. Class monitors are usually appointed by the teachers on basis of their merit, so is the case of the class representative. But hold an election in schools across Kashmir, in two-thirds of the cases, the outcome will surprise all. Class representatives would not be returned elected because they are good in merit but lack leadership qualities. This section of the student population that is normally not feeling acknowledged within the education set up considers itself the real loser in the entire game. Once elections become part of the routine, this section will get involved with the process and possibly live with it. The other serious issue that Kashmir is confronting is that the system lacks any communication with a huge population that is under 18 years of age. All state engagements with the population start after 18. But the under-18 age group – more than half of the population right now, makes the system react at various levels, in elections, in the law and order situations and, mostly during the unrests of 2008, 2010 and 2016. Student activism is the only way-out to reach out to this huge population and engage them. It is high time, the governance system in the campus take a call on this. They must permit the students to assemble, organise and become active. This will set the ball rolling for youth engagement, not the football.